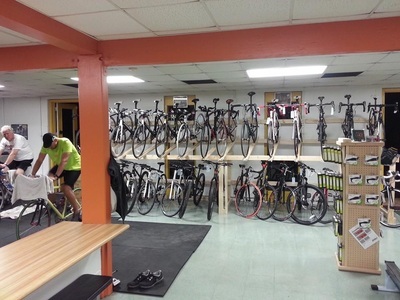 WE PROVIDE MOBILE BICYCLE MAINTENANCE, PICKUP, AND DELIVERY! MOBILE BICYCLE MAINTENANCE, PICKUP, AND DELIVERY! 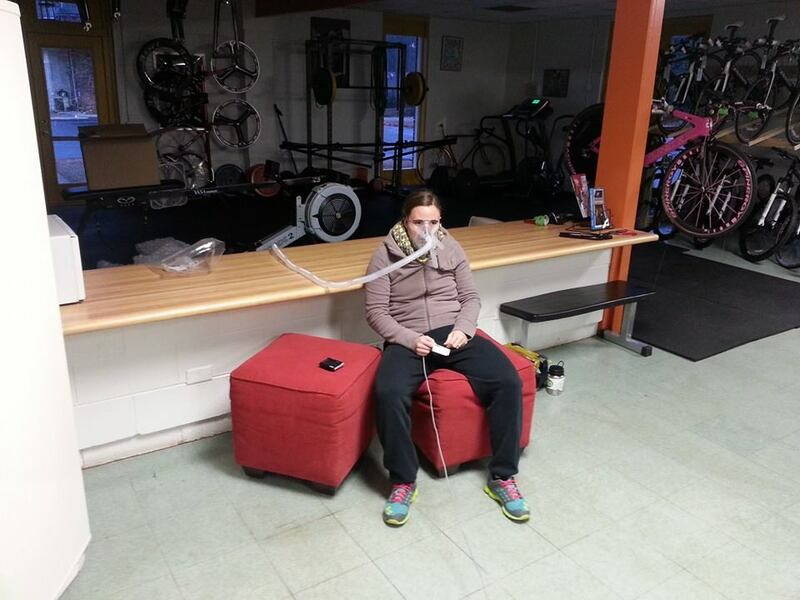 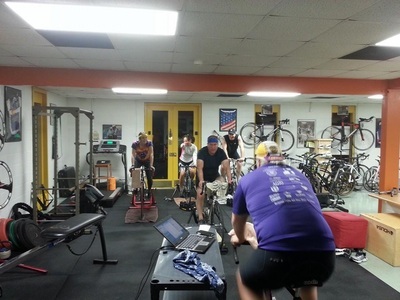 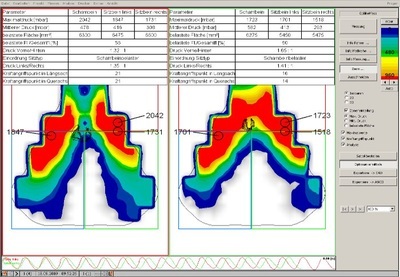 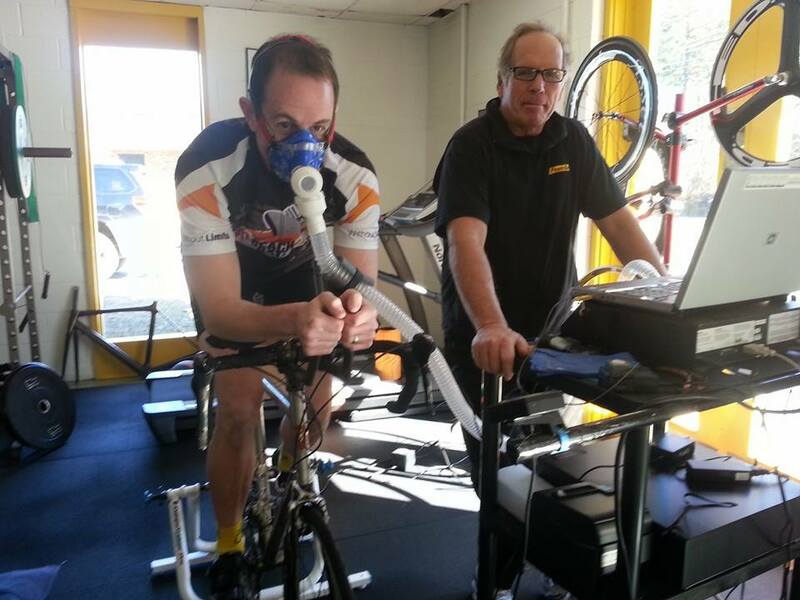 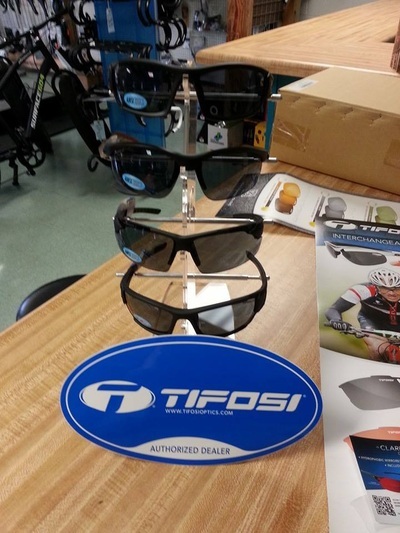 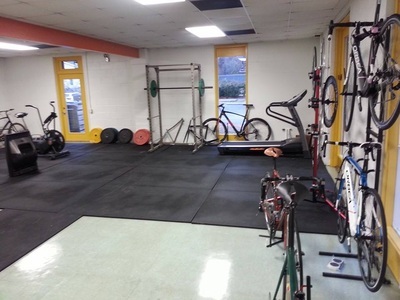 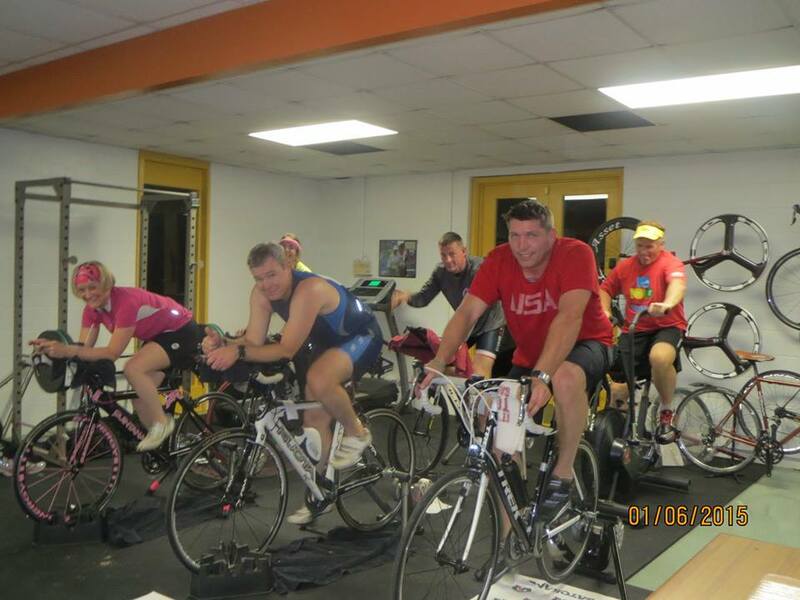 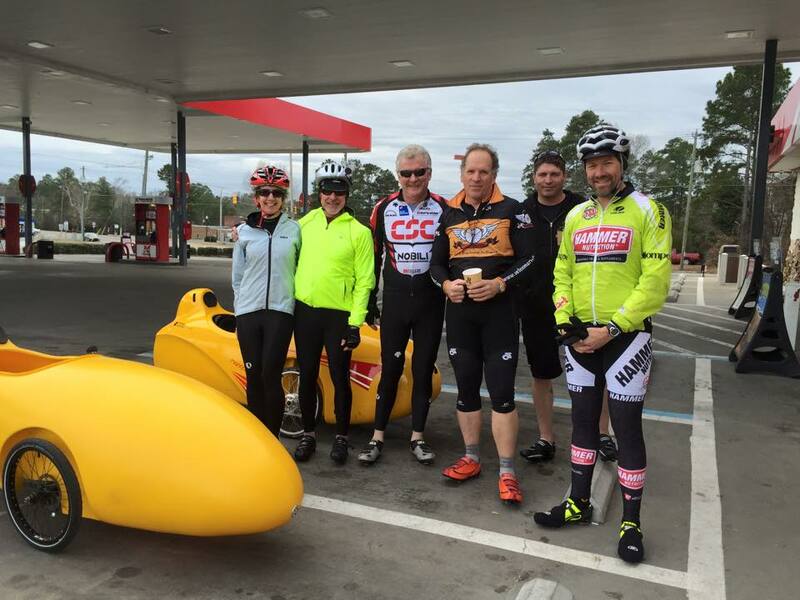 METABOLIC TESTING, BIKE FITTING, AND RUN GAIT ANALYSIS! 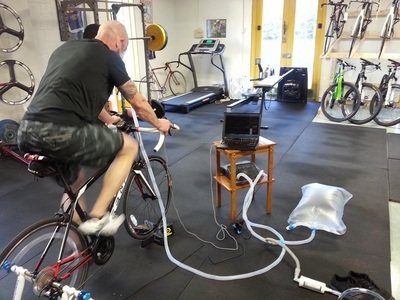 PREMIER DYNAMIC BIKE FITTING AND ASSESMENT: $200. 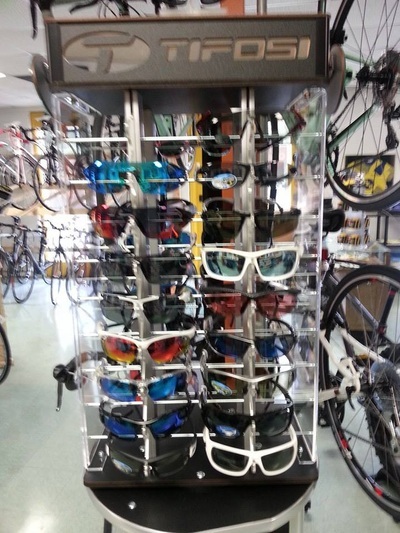 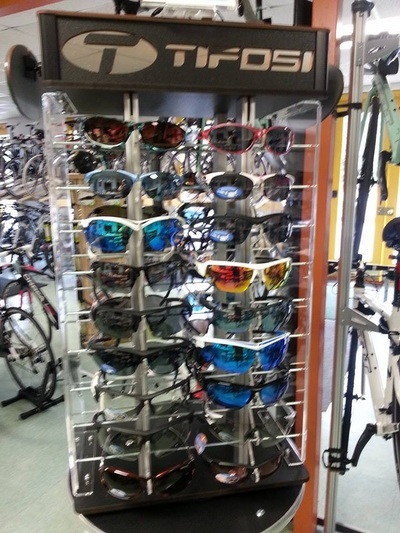 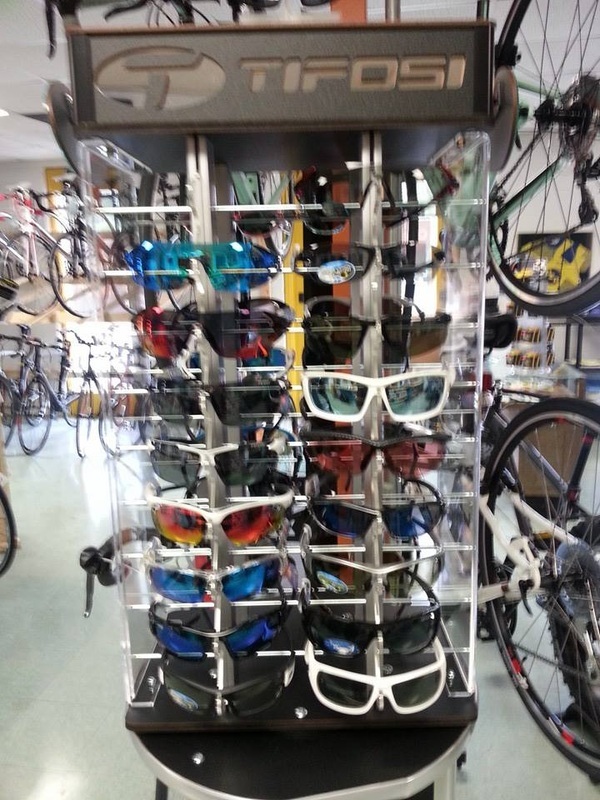 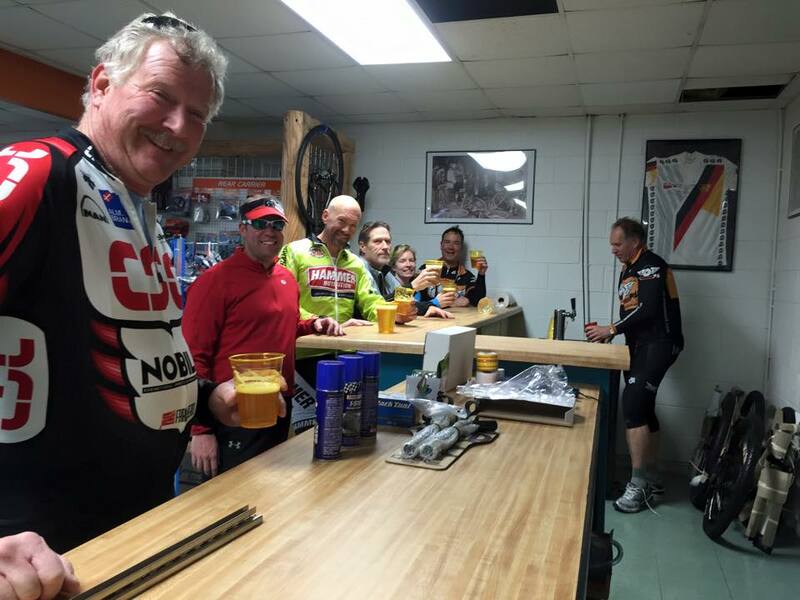 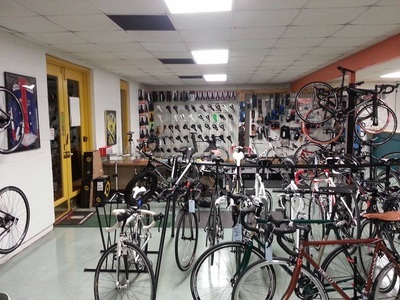 We provide FREE bike fittings with the purchase of a new bike. 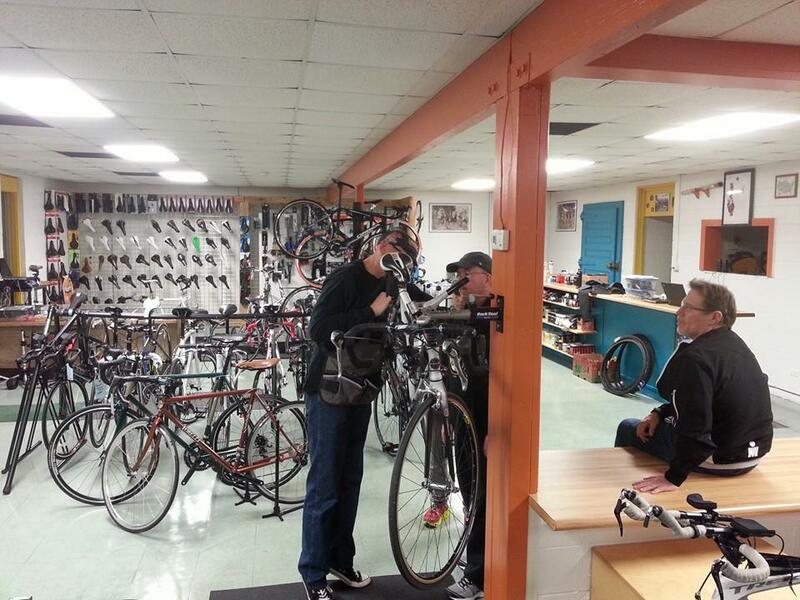 BICYCLE REPAIRS: Tune ups starting at $80 and prices vary depending on bicycle service needed. Please bring bike in for a FREE estimate on repairs. BICYCLE RENTALS: Ranges from $35/day, discounts apply for multiple days.